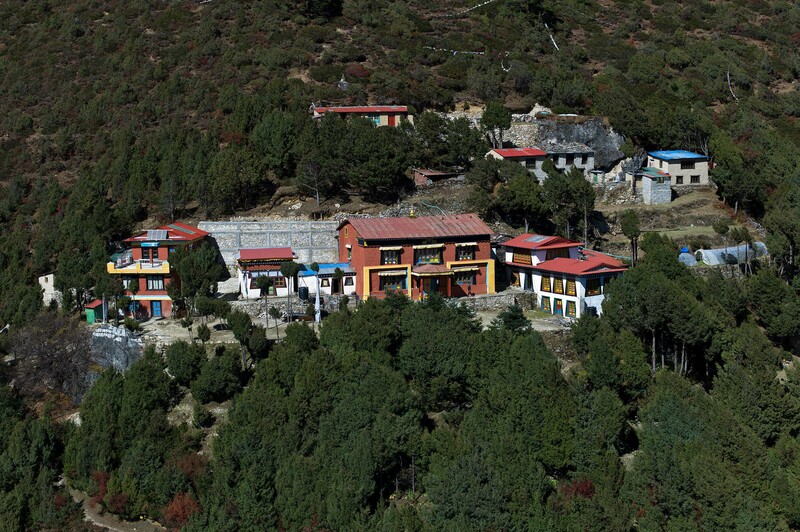 Lawudo Gompa is a Tibetan Buddhist meditation retreat center in Nepal under the spiritual direction of Lama Zopa Rinpoche. 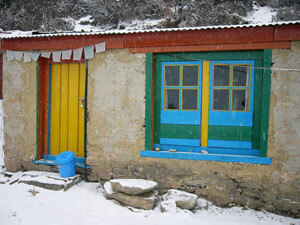 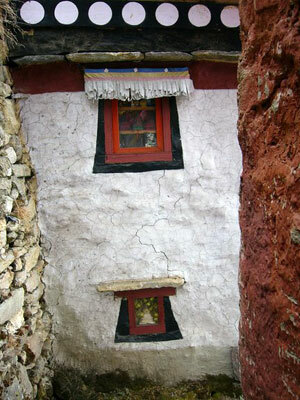 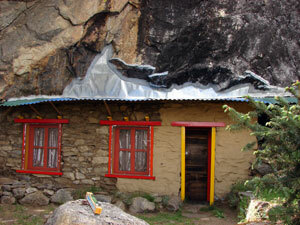 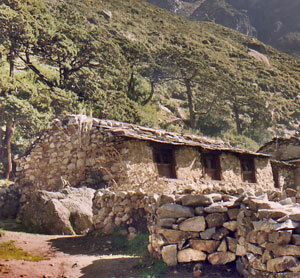 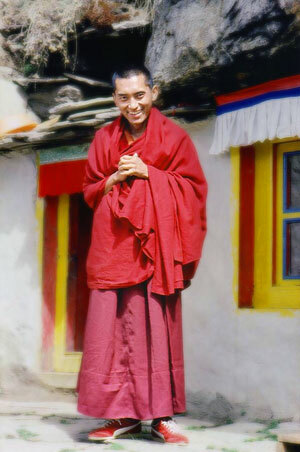 Lama Zopa Rinpoche’s previous incarnation, Lawudo Lama Kunzang Yeshe, also known as “the Lawudo Lama”, meditated in the blessed mountain cave at Lawudo, which is a central feature of this Tibetan Buddhist mountain meditation retreat center. 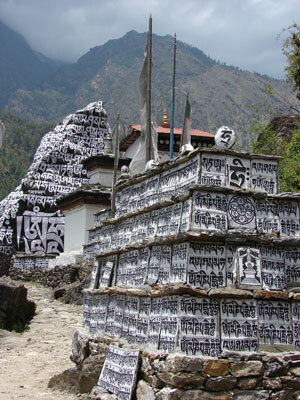 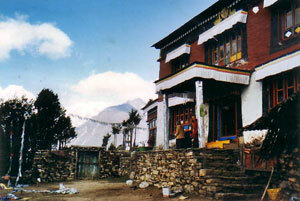 It is Lama Zopa Rinpoche’s wish to rebuild the gompa at Lawudo. 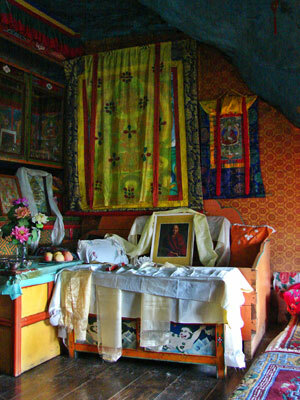 If you wish to contribute to Lama Zopa Rinpoche’s vision please visit the “Support” link. 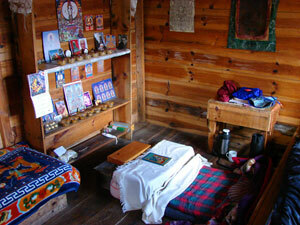 There are retreat cabins available for people to visit and meditate in benefiting from the blessings of this mountain retreat center. 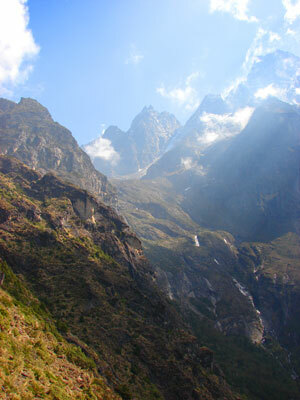 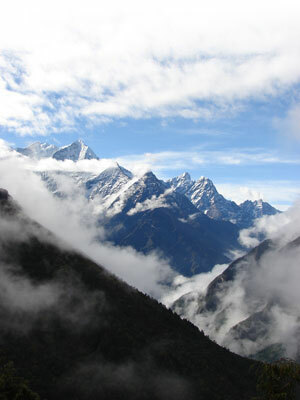 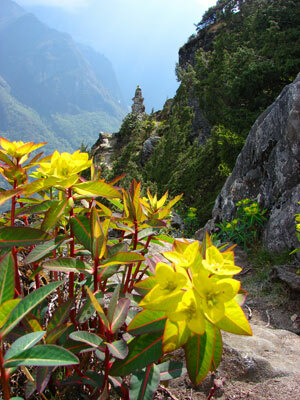 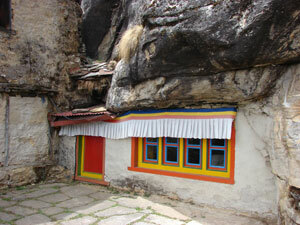 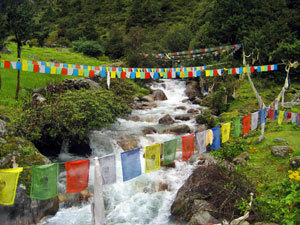 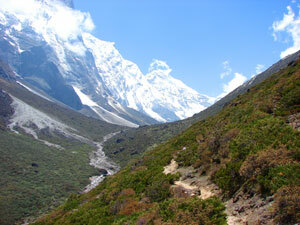 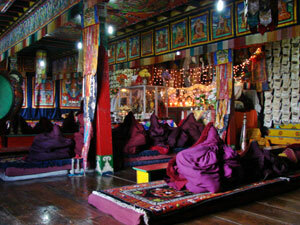 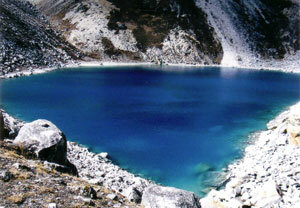 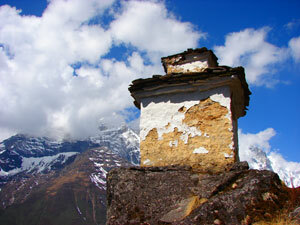 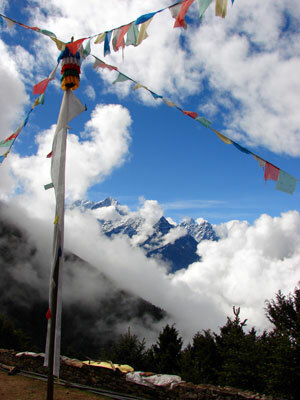 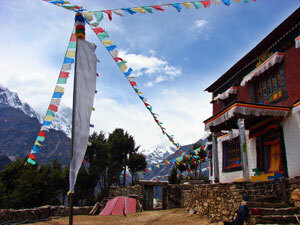 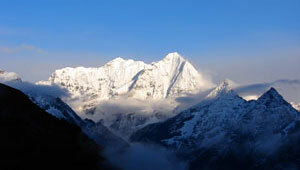 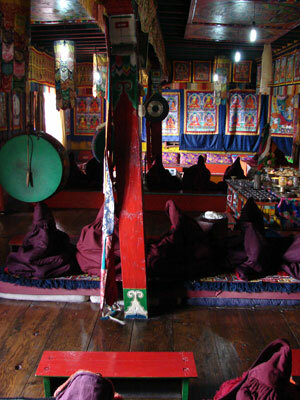 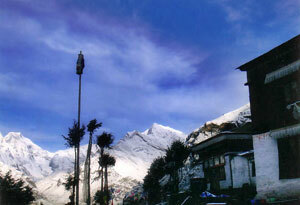 Travelers are also welcome to visit Lawudo Gompa and Tibetan Buddhist meditation retreat center while in Nepal. 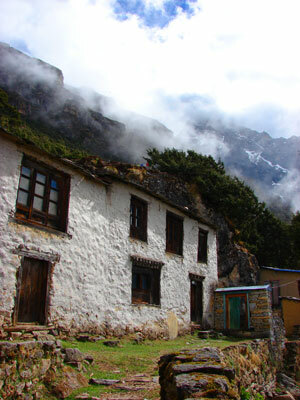 Please visit the “Retreat” link for information.